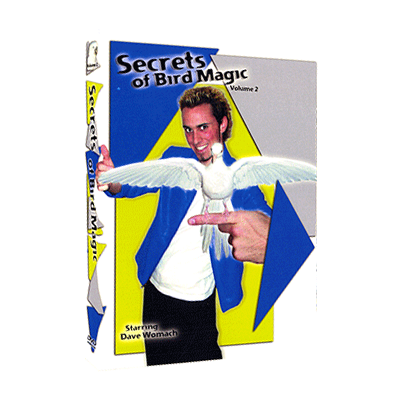 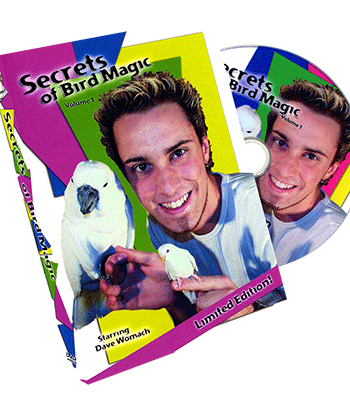 Now, nearly a decade after its original release, Secrets Of Bird Magic still proves to be the best and only DVD for learning how to do many different steals with your parrot, including basics of how to get your parrot to go into a harness! 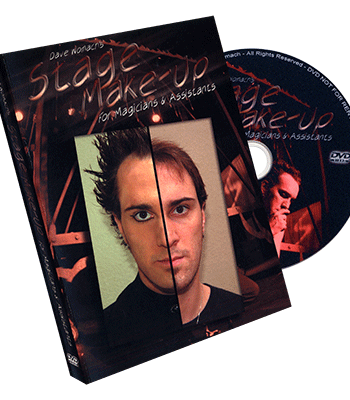 Features live show footage from backstage, so you can see how it applies in the real world! 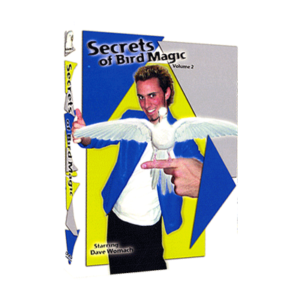 We’ve held back nothing as we show you many new parakeet and dove techniques as well! 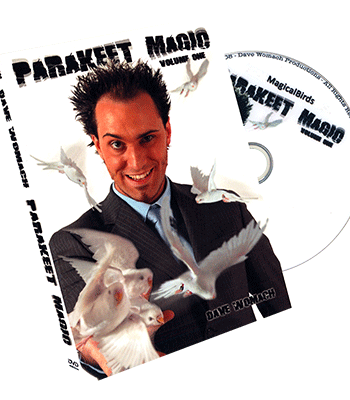 You’ll love the parakeet vanish that will make you never want to use a devil’s hank to vanish your budgies ever again!